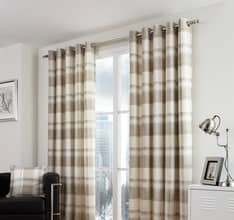 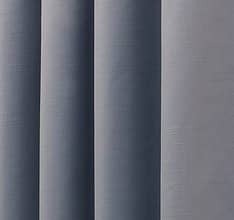 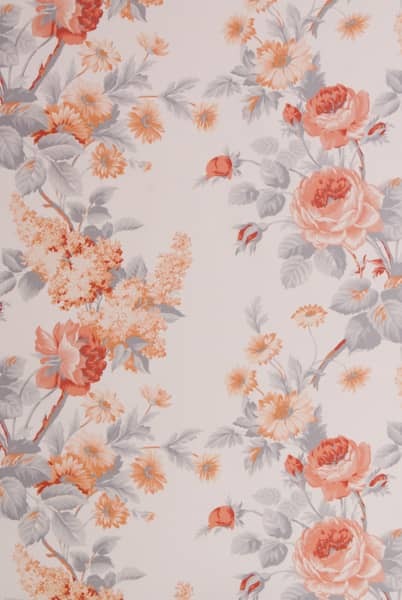 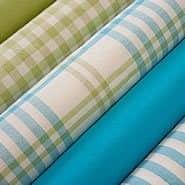 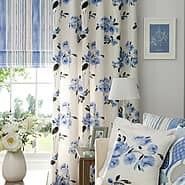 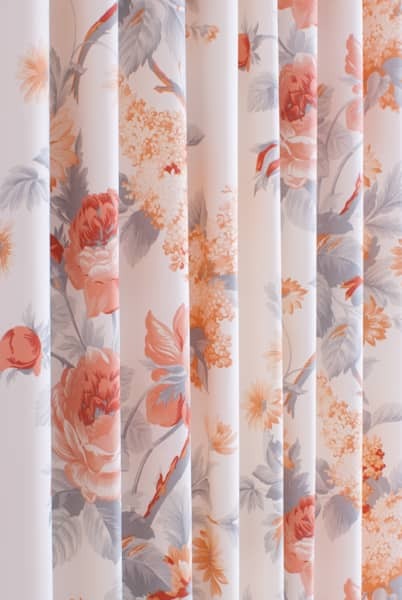 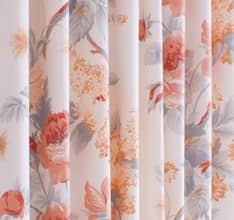 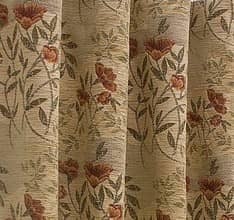 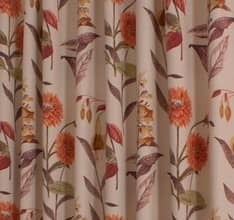 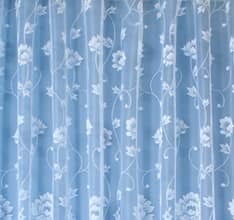 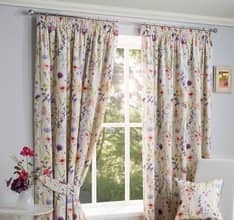 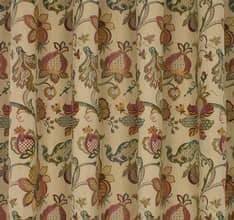 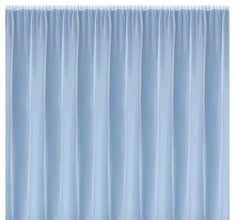 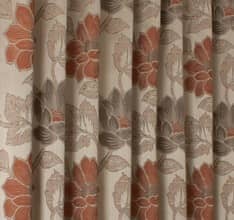 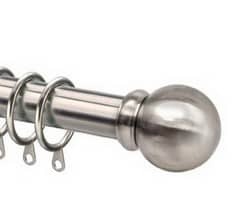 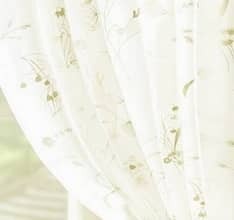 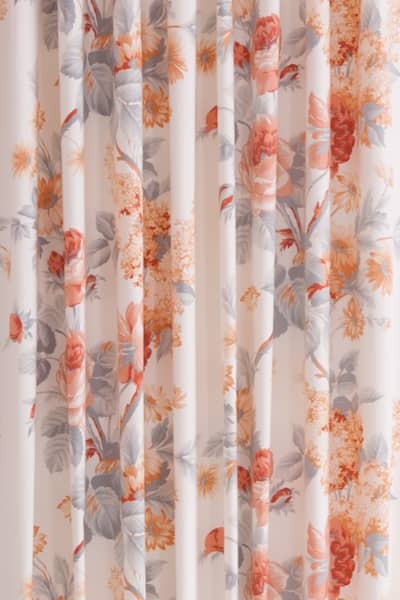 Harlow Carr is a classically designed fabric. 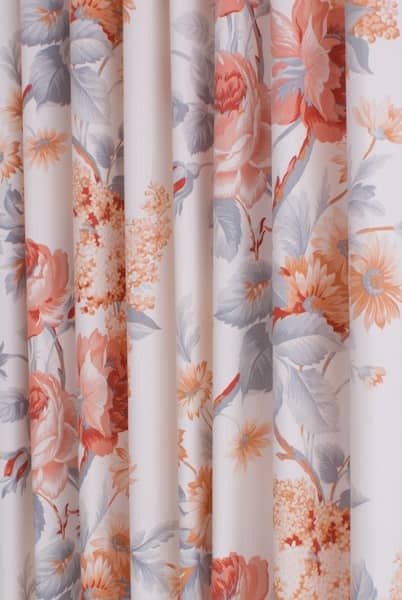 A heavy cotton, adorned with beautiful English Garden style blooms, Harlow Carr will add a touch of traditional elegance to any interior. 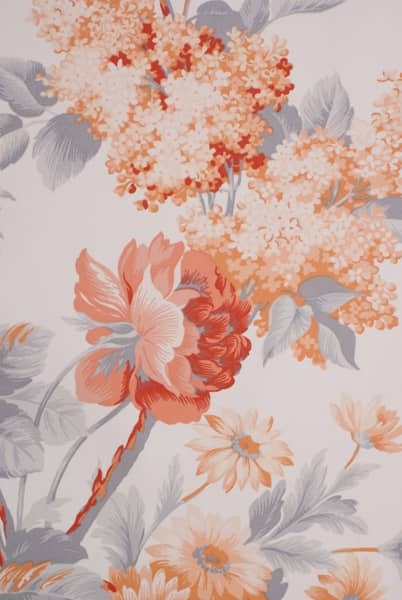 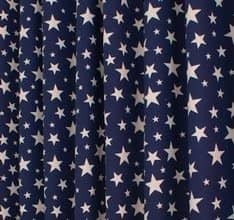 This large-scale printed fabric will work particularly well on longer drops. 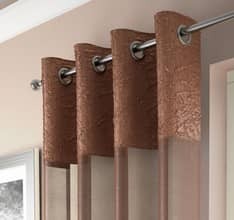 From start to finish the purchase was worth every penny!